Sarah Palin, the former Alaskan governor, former Vice Presidential candidate and current titular head of the Tea Party movement has been ridiculed by many of the ‘elite’ because she comes off as kind of a ‘country girl’ with an unusual accent and a unique way of saying things. Many, if not most of the political and editorial “kingmakers” are counting Palin out as a viable Presidential candidate in 2012. 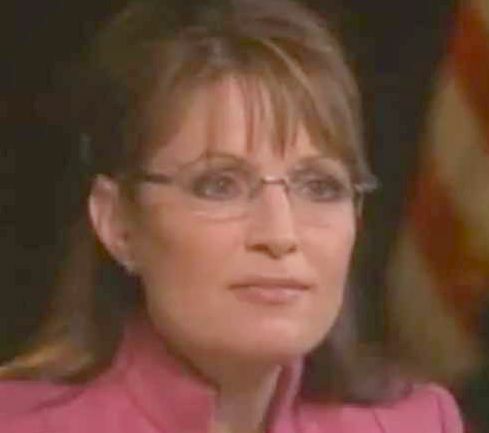 Sarah Palin has ignored them however and has thrown her proverbial “hat” into the ring for the Republican primaries and, ulitmately the voters will decide but my guess is that many of those who are counting her out are not in for a big surprise. I always overestimate the intelligence of American voters as a whole so I wasn’t surprised in 2008 when they sent Obama to the White House and won’t be shocked if Sarah Palin winds up losing the Republican nomination for president in 2012 because of what the newspapers will call (among other things) her lack of “gravitas” . . . If only they would listen to her! That’s typical of Obama who regularly talks out of both sides of his mouth and, you can be sure, will say and do anything to reinforce his personal agenda, regardless of the effect it has on the economy, on America’s strength in the world or on the American people. Palin understands Obama better than most politicos do as evidenced by the fact that very few of them would have the brass to make a statement like “Obama is hell-bent on weakening America” even though most of them can see it happening and understand that Obama’s policies so far have done nothing but that . . . weaken America. America needs Sarah Palin’s determination, pure guts, clear vision and her clear voice if they are ever to escape the creeping Socialism of the far Left. That is, at least, My View!
. . . and then make the obvious point that something like an equal rights amendment is completely unnecessary — discrimination is already unconstitutional. It’s true, as Scalia pointed out,that the Constitution does not specifically mention women or gays . . . but then if we assume citizenship and assume both women and gays are considered “persons” it really doesn’t need to.